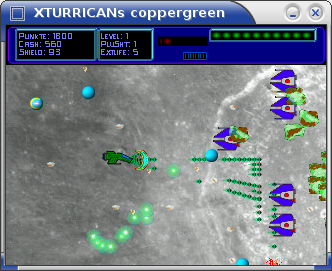 A classic 2D space shooter.Supports F100 and F200. Unpack the content to the sd card. Start startcoppergren.gpe in the menu.